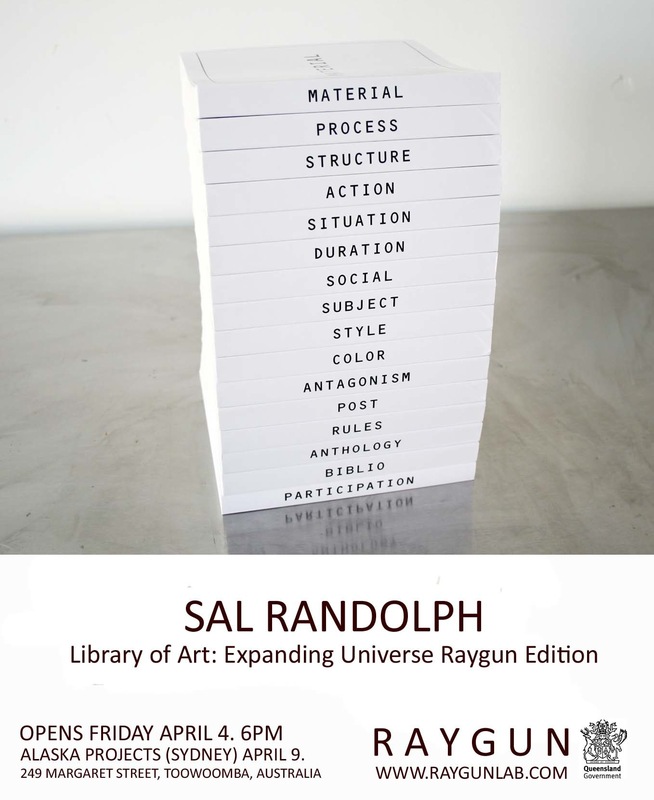 RAYGUN PRESENTS SAL RANDOLPH AT ALASKA PROJECTS IN SYDNEY!! Venture down to the Kings Cross Car Park this Wednesday night at 6pm to join us for a ONE NIGHT ONLY event! 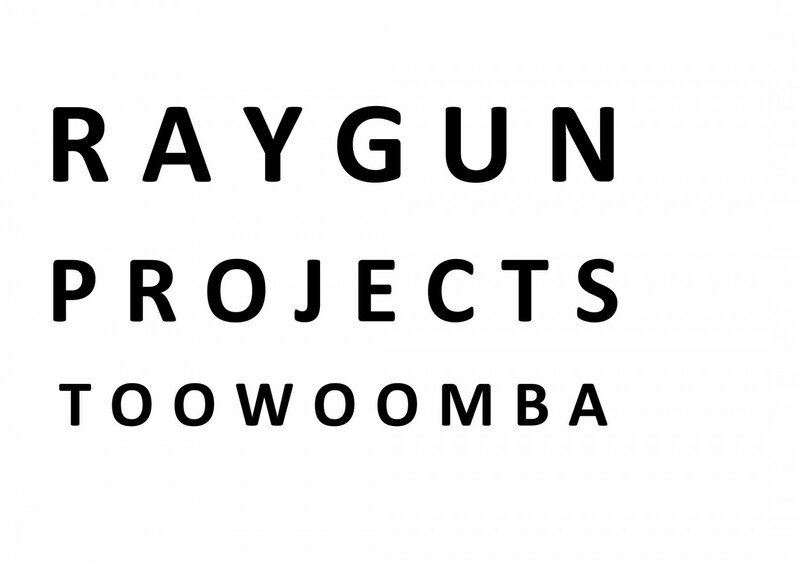 RAYGUN for the first time is hosting an event in Sydney and it is our great pleasure to present Sal Randolph at ALASKA PROJECTS. 9A Elizabeth Bay Rd Elizabeth Bay (directly behind the Kings Cross Police station).